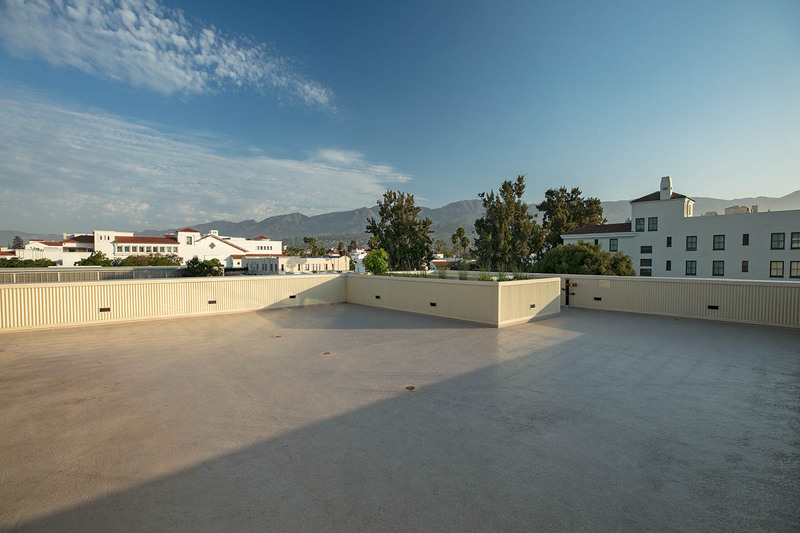 Originally constructed in 1915 and 1925, 530 Chapala and 25 W Cota are adjacent office buildings in Santa Barbara, CA. They were completely renovated in 2017. 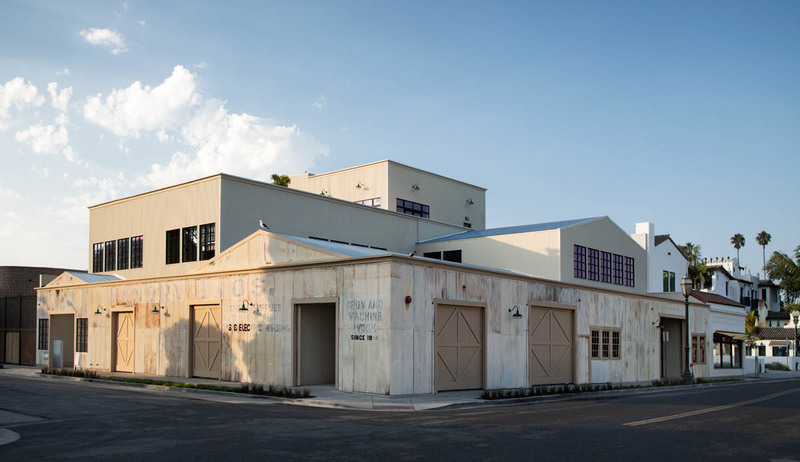 Through the renovation process, we were able to add over 40% more square footage. They currently have a gross building area of over 21,000+ square feet. 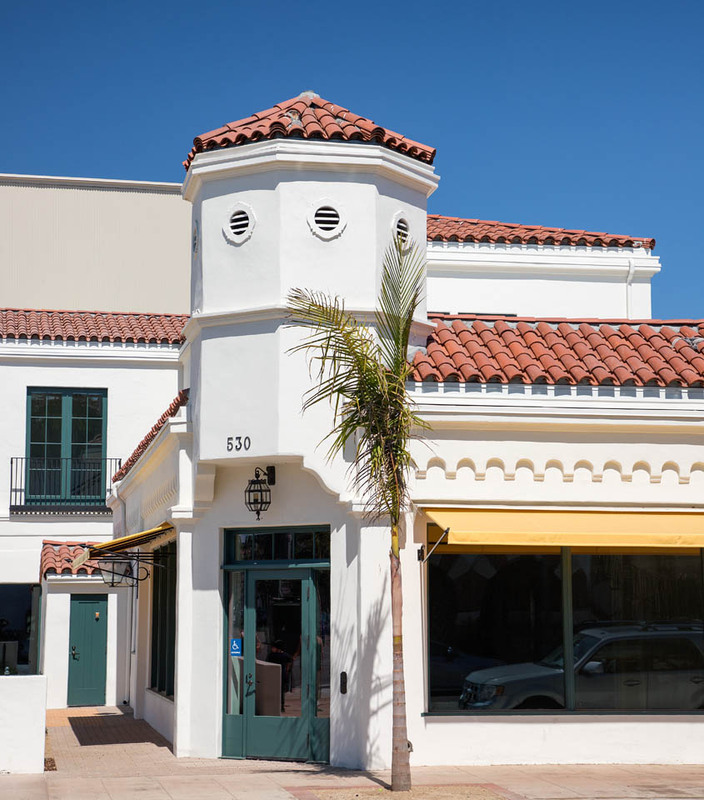 These buildings have been leased by a single tenant who has over 100,000 sq ft of office space and over 450 employees in downtown Santa Barbara.